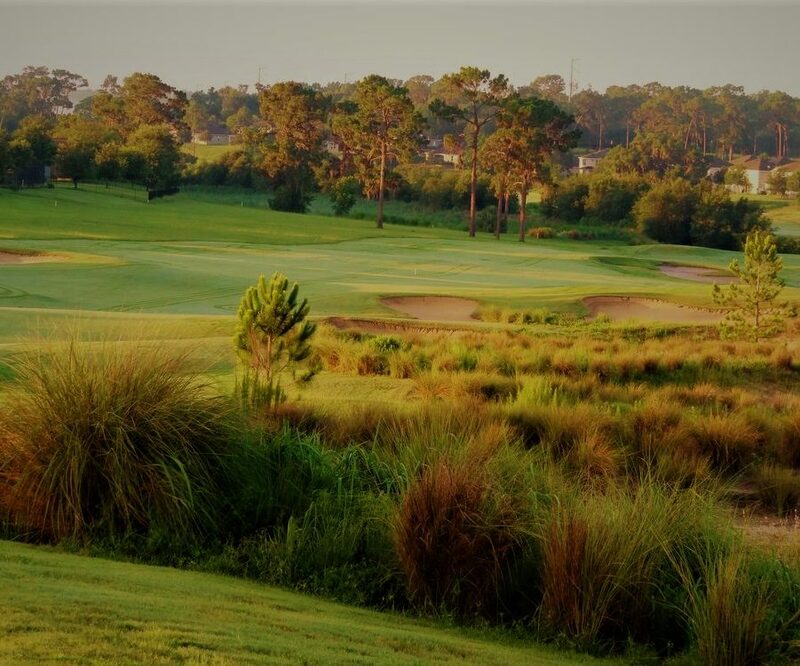 Join us for a enjoyable outing at Eagle Dunes Golf Club! Please check-in at the registration upon arrival to the golf course. Entry for the skins competition may be done at that time. Skins competition entry fee is an additional $5. Individual play flighted based on handicap with non-flighted closest-to-the-pin, hole-in-one and optional skins.